So Lonely in Gorgeous: THREE Time's the Charm! Time for another THREE post! THREE Shimmering Color Veil 07 Fame (¥3,675/ $46.79). Oh THREE, how much I love thee! THREE's Shimmering Color Veil pigments are superb! They're stunning pigmentation and complex dimension are just divine! THREE Flash Performance Eyeliner Pencil 06 Eye Kon (¥3,150/ $40.11). 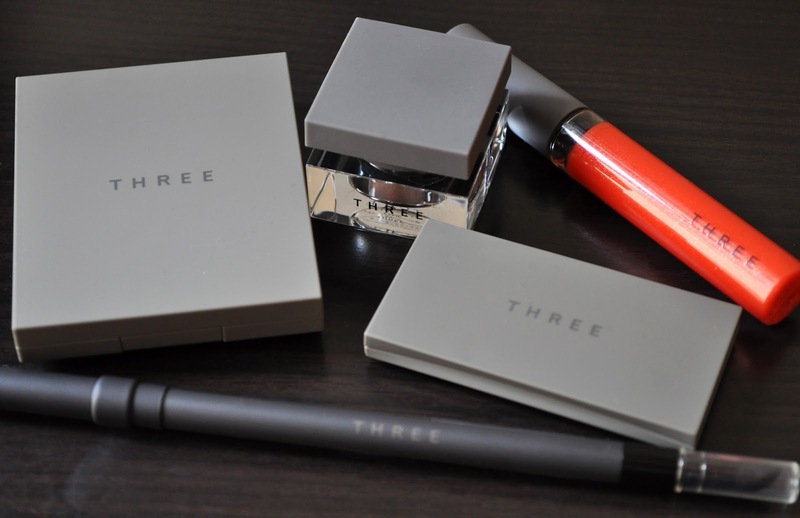 You already know the love I bear for THREE's Flash Performance Eyeliner Pencils (click here), but I don't mind professing my love again. The Flash Performance Eyeliner Pencils are one of the best (if not, the best) eyeliners in the market. THREE Color Veil for Cheeks 10 Shade of Day (¥3,150/ $40.11). The Color Veil for Cheeks is quickly becoming one of my favorite blushers. These blushes are sooooo finely milled...like velvet! I must have them all!! 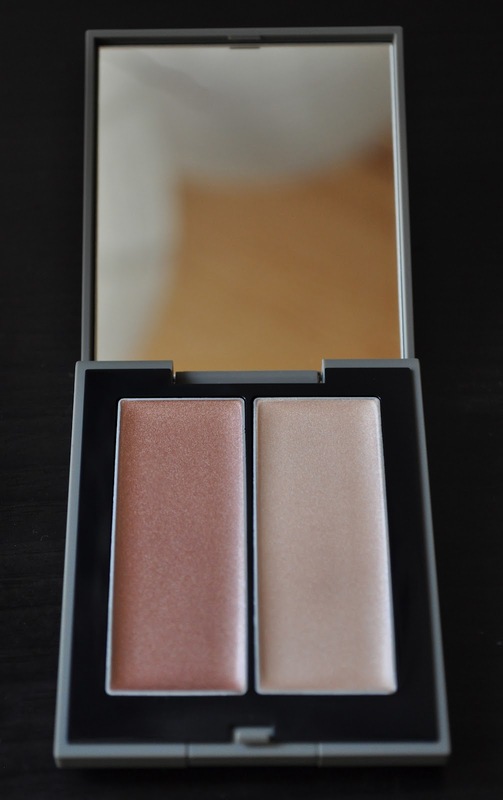 THREE Shimmering Glow Duo 01 (¥4,725/ $60.17). THREE's Shimmering Glow Duo is just exquisite! This 'cream to powder' highlight and accent duo has become a 'can't be without' beauty product; It gives the skin a mesmerizing ethereal glow.You need this product in your life! THREE Glam Touch Lip Gloss 19 Sunrise Bliss (¥2,940/ $37.42). The Glam Touch Lip Gloss feels AMAZING on the lips! 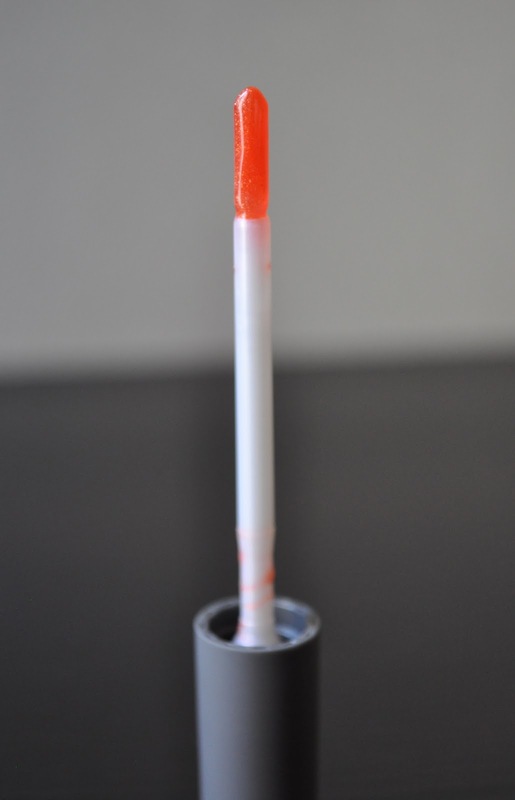 Moisturizing, glossy, and non-sticky, this lip gloss gives the lips a playful, yet luscious appeal. From left to right: Shimmering Color Veil 07 Fame, Flash Performance Eyeliner Pencil 06 Eye Kon, Color Veil for Cheeks 10 Shade of Day. Shimmering Color Veil 07 Fame: a golden mushroom-champagne with grey undertones. Flash Performance Eyeliner Pencil 06 Eye Kon: an antiqued bronze with gold flecks and a khaki undertone. Color Veil for Cheeks 10 Shade of Day: a orange-coral with a gold sheen. From left to right: Shimmering Glow Duo 01, Glam Touch Lip Gloss 19 Sunrise Bliss. 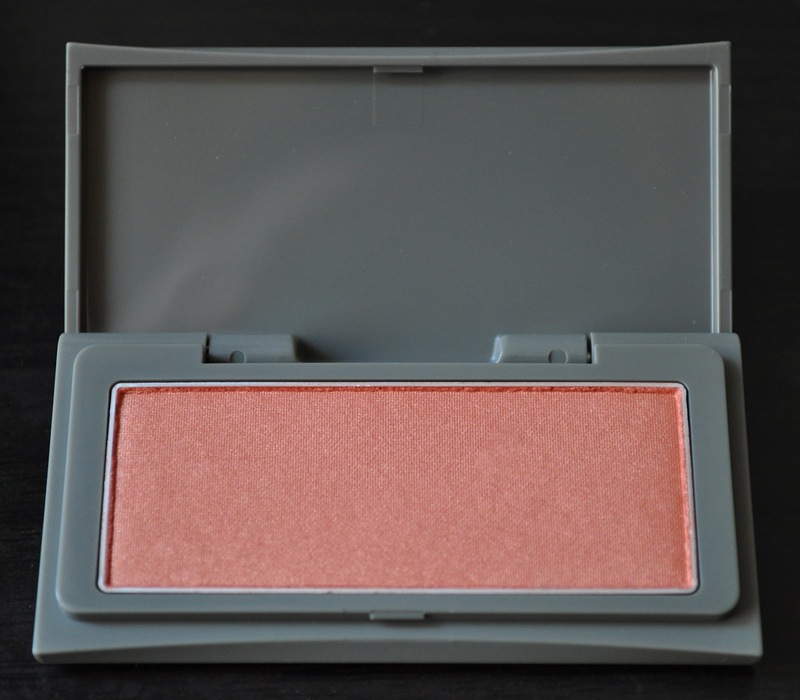 Shimmering Glow Duo 01: Left side: a antiqued, darkened, rose gold. 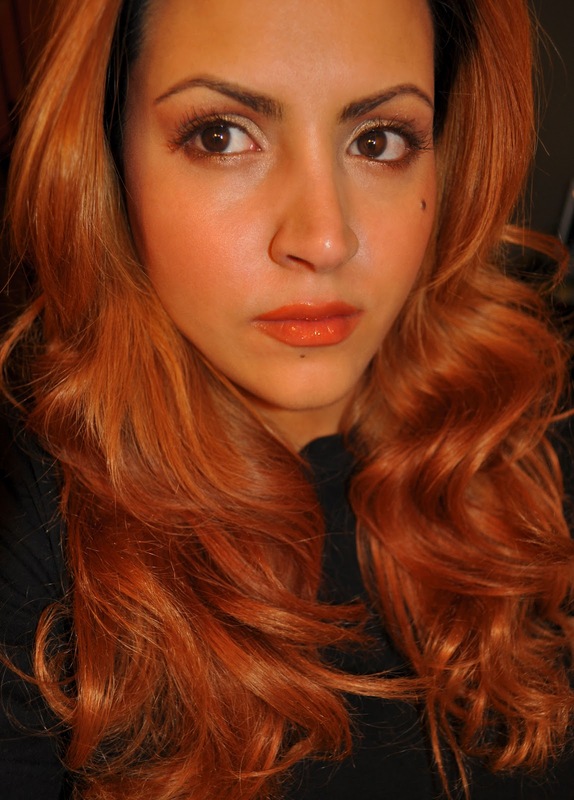 Right side: a soft rose gold. Glam Touch Lip Gloss 19 Sunrise Bliss: a persimmon orange with flecks of gold. THREE Shimmering Glow Duo # 01(used the light shade to subtly highlight the cheek bones and the bridge of the nose). THREE Color Veil for Cheeks in 10 shade of day. Mac Mineralize Concealer in NW20 (under the eyes and on the brow bone). Smashbox Photo Finish Lid Primer. THREE Shimmering Color Veil in 07 Fame (all over the lid). THREE Shimmering Glow Duo in 01 (used the darkest shade in the crease and along the lower lash line). 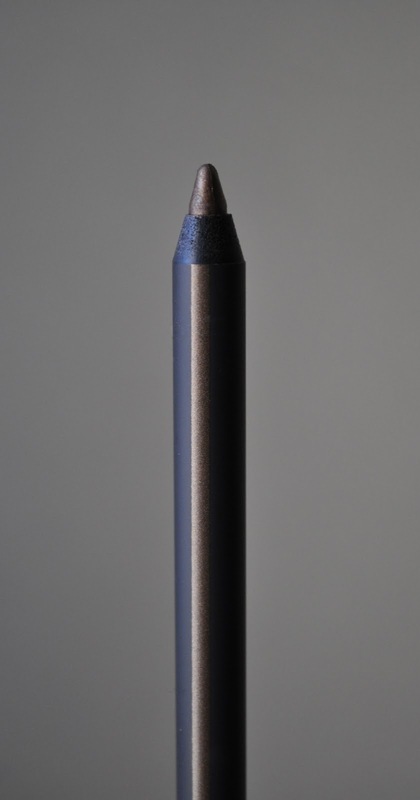 THREE Flash Performance Eyeliner Pencil i 06 Eye Kon (used to line the upper lash line, tightline, and on the outer one-third of the lower lash line). THREE Glam Touch Lip Gloss in 19 Sunrise Bliss. Thank you Nazia! They're amazing, and I can't rave enough about these products. Shutting eyes tight. Squeeeeeze tight. DON'T look!!! Argh.....it was too late for me & my card. I just couldn't unsee what I saw!! Gomen...hehehe :P Did you order the Shimmering Glow Duo, Eye Kon, Shade of Day, and Sunrise Bliss? paper gets jammed or is loaded into one half of the pot stickers that stick on fabric on each side of a curtain to create an exclusivetouch.